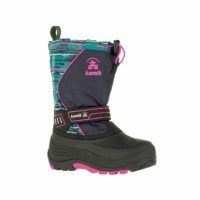 Our Jace urban winter boots let kids play in slush with dry feet, since they have waterproof exteriors and Kamik’s Dri Defense waterproof membranes. 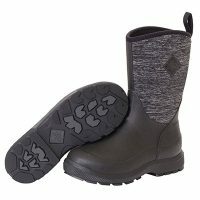 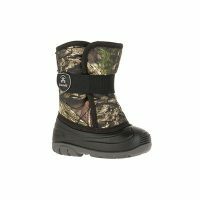 These rain and snow boots for kids have comfortable boa linings and insoles so they’ll be happy running around outside for hours. 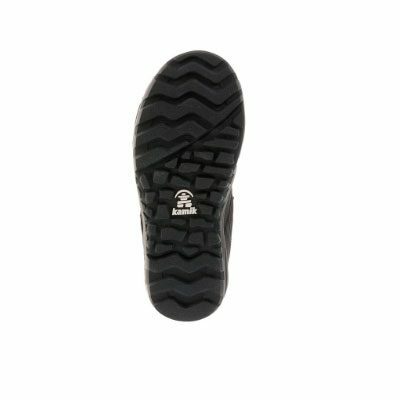 Featuring reflective Nite Rays patches to keep them visible after dark. 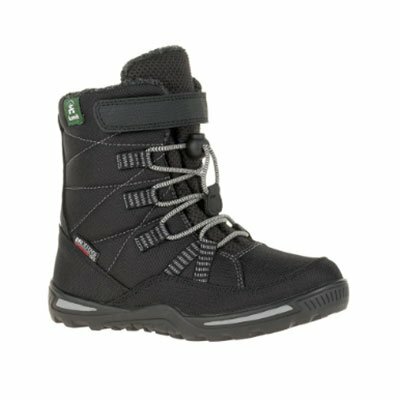 Cozy to -25°C.Protect your feet against icy cold. 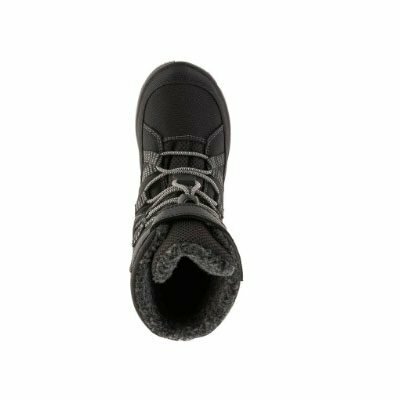 These warm and comfy boots are made for frosty weather.